One of the five people charged for a shooting during a drug transaction at Urbana University last fall pleaded guilty to two charges Tuesday in the Champaign County Common Pleas Court. Brandon J. 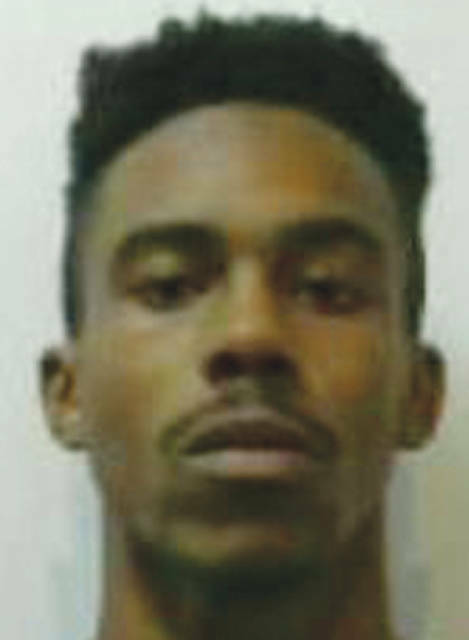 Craft, 18, pleaded guilty to one count each of trafficking in marijuana with a specification for forfeiture of property and carrying a concealed weapon Tuesday. Hunter Donnan, Ryan M. Rowland and Craft went to Urbana University on Nov. 6, 2018, with the intent to sell marijuana to Urbana University student Ryon W. Lucas. Craft said Tuesday the firearm he had during the drug transaction belonged to him after he bought it from someone in Springfield. 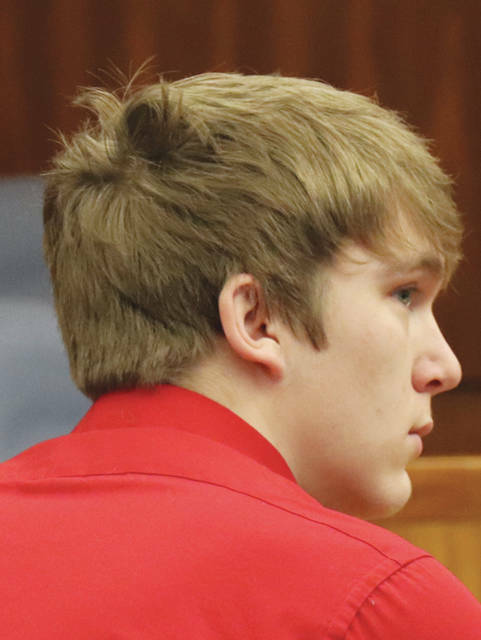 Throughout the hearing, Craft maintained he did not know if Donnan knew he had the firearm in his possession when they went to sell the drugs. Craft faces a potential maximum consecutive sentence of three years in prison and a $10,000 fine. Prior to entering his plea, Judge Nick Selvaggio referenced a bond violation allegation against Craft. Selvaggio said Craft allegedly used cocaine on March 17 and tested positive for cocaine on March 21. Craft entered an admission to this bond violation and was found guilty of the violation. Selvaggio said the violation will be taken into consideration as a sentencing factor. A sentencing date was not scheduled for Craft. A sentencing hearing for Donnan was scheduled to take place in February before the court postponed it to an undetermined date. “The court desires to delay sentencing until the prosecution of the co-defendants is more fully developed, so as to ensure that the defendant’s sentence is commiserate with his conduct and consistent with those of his co-defendants found guilty of similar offenses,” Selvaggio stated in the Feb. 20 entry. Donnan, 18, pleaded guilty to two counts of trafficking in marijuana in January. Lucas appeared in court for a hearing Tuesday, but no resolution has been reached in his case. Another final pretrial hearing is scheduled for Friday in his case. Lucas, 21, is charged with two counts of felonious assault with one-year and three-year firearm specifications, and one count each of aggravated robbery with one-year and three-year firearm specifications and tampering with evidence. He was found guilty of a bond violation Tuesday for failing to appear at a February 4 pretrial service appointment. Rowland is scheduled to appear in court Wednesday for a final pretrial hearing. Rowland, 20, is charged with one count of trafficking in marijuana with one-year and three-year firearm specifications. On Tuesday, Champaign County Prosecutor Kevin Talebi said Geroski is still at large. Geroski, 23, is charged with two counts of felonious assault with one-year and three-year firearm specifications and aggravated robbery with one-year and three-year firearm specifications.